It is almost impossible to stay un-interested to techinal specs when the subject is fine timepieces. Mostly considered as marketing assets aiming the average user, those hi-tec specs could relatively act as decision makers for being actually handy in real life. However, there are some timepieces which are solely created for professional use and mostly intended to be used under extreme conditions. In order to certify their compatibility with the professional requirements and extreme conditions, they are being approved by independent companies. 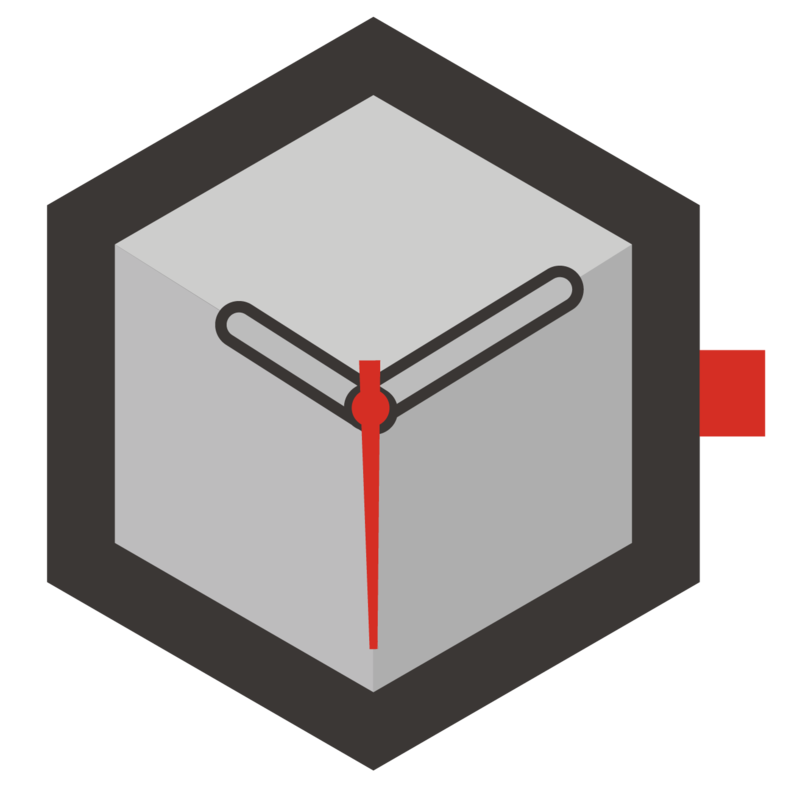 Please scroll down for three unique timepieces bearing the spirit of Tool Watch Concept. 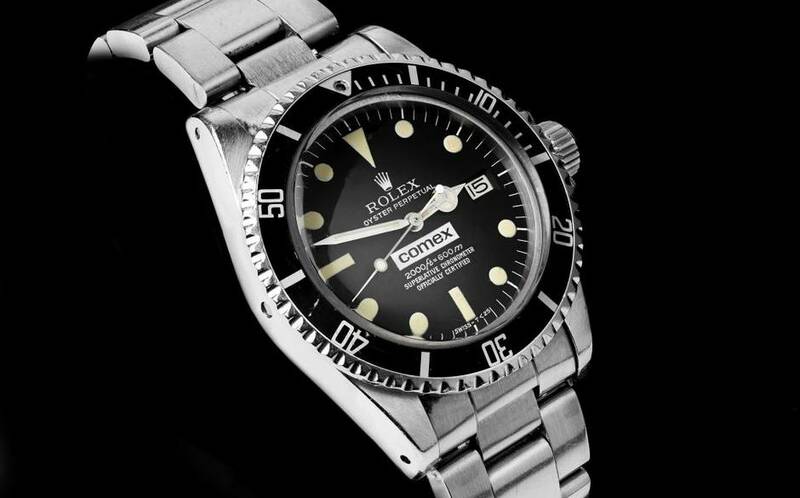 Being a grail watch for most vintage Rolex collectors Comex Edition Submariners and Sea Dwellers were born by a long partnership of two successful companies dating back to beginning of 1970s. In 1961, as a fairly newly established company, Comex ( COMPAGNIE MARITIME D'EXPERTISE ) became a well known name for technical and industrial projects which require under water operations. Thanks to it's founder Henri Germain Delauze's visionary management and hand picked crew members, Comex creates it's own success story. 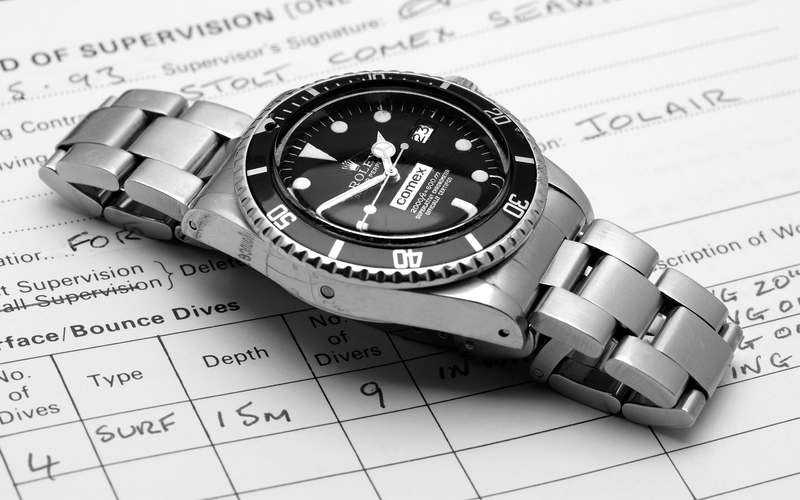 Heinigier did not ask for any fee but he only wanted the divers to report Rolex in full detail about how those watches work under extreme conditions. 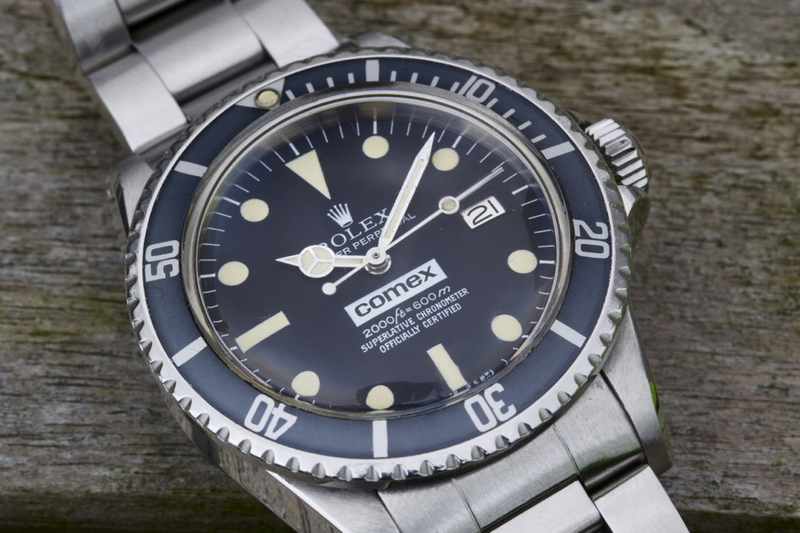 This partnership (which will create a bunch of tecnical developments such as a Helium Valve) offered Comex to have a reliable time piece from a top brand when working under extreme conditions.Rolex on the otherside, had the privilage to have the most valuable user feedbacks regarding one it's important product lines to research and develop for better results. Today Rolex / Comex partnership still continues. Rolex's top rated dive watch DeepSea SeaDweller models are water pressure tested in a steel tank exclusively manufactured for Rolex by Comex. Most watch aficionados will put Omega to their top high-quality watches list. The brand is widely recognized by it's famous models Seamaster for diving watches and Speedmaster for chronographs. 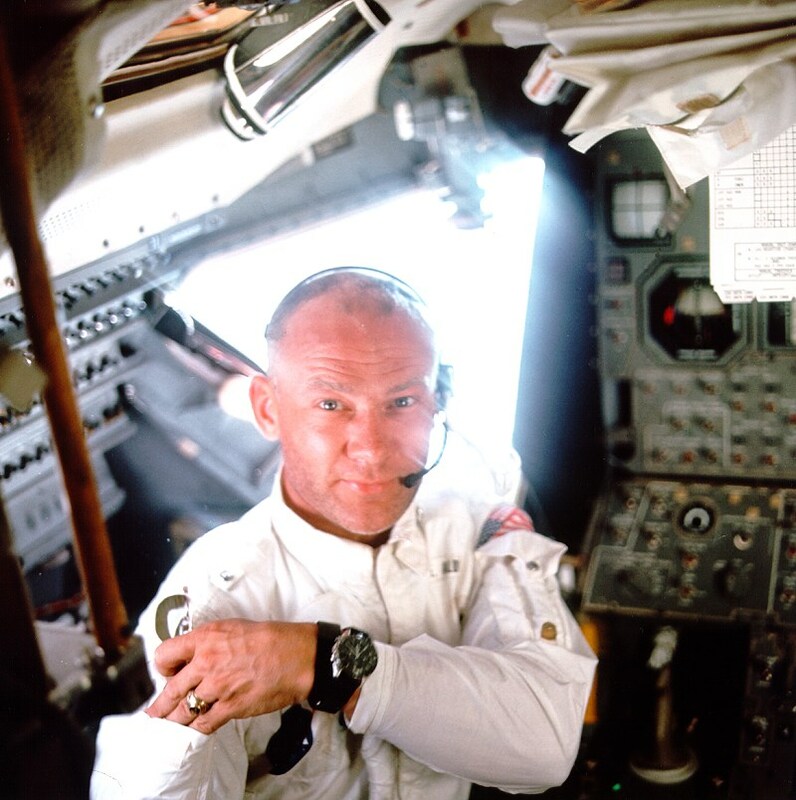 While there are many other succesful chronographs at the market, Speedmaster has a very unique apperance among the others for being the “ First Watch Worn On The Moon “. Speedmaster powered by Caliber 321 which was created by LeMania long time movement manufacturing partner of Omega became a successful model for that era. However, the real success arrived with the watch's presence at outer space. In 1962, while working at full speed for space programs, NASA started a project for obtaining a wrist watch which can be used by astronouts at outer space. 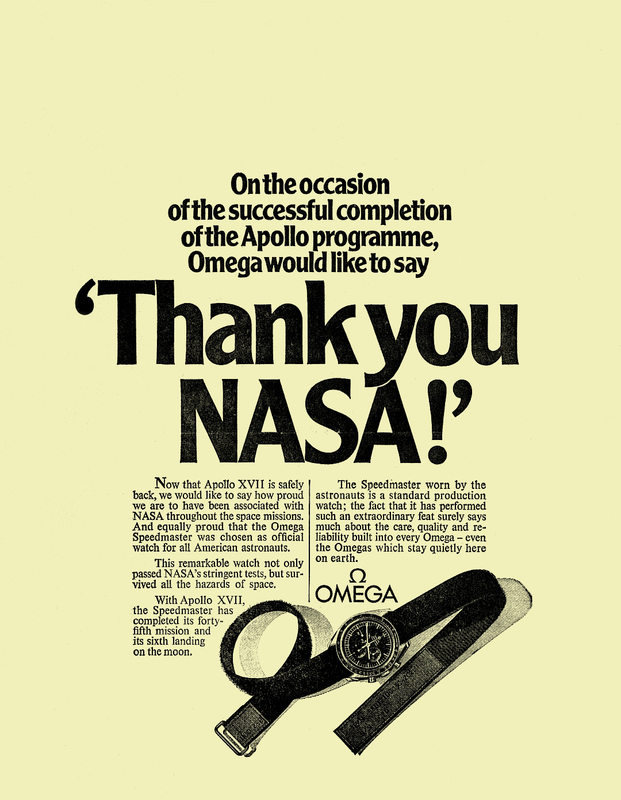 Since the space wars era required a high level of secrecy, Omega decided to go our for shopping rather than asking brands to come up with suitable models. With a bunch of candidates from several brands NASA arranges multi-chapter test simulating the possible conditions in space. The group featuring top brands like Breitling, Omega, Rolex, Longines-Wittnauer and Bulova took the preselection test.Rolex, Omega and Longines performed succesfully and got the chance to proceed for the real deal. The chapters of the decision maker test offers more difficult steps than the preselection part.Under quite extreme conditions like 95% moisture and -18C to +93C varying climate, the candidates faced a shock test consisting of six different angle shots to the case with 40G and vibration test with a range of 5Hz to 2000Hz. 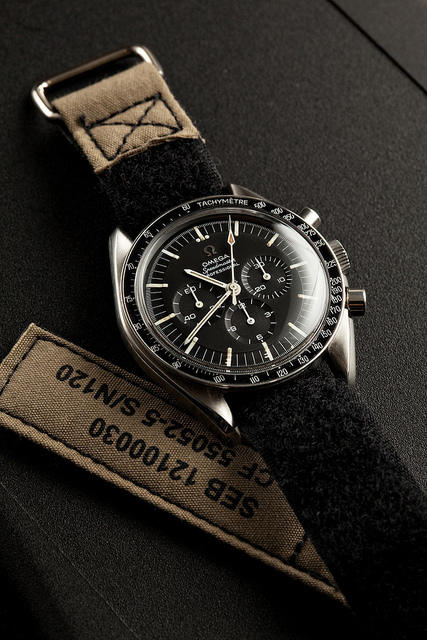 Omega Speedmaster were announced to be the only survivor keeping the daily timing difference limited to -5sn/24h. After some additional tests Omega Speedmster officially certified for space missions at March 1965 and got into the NASA's space project inventory. Speedmaster takes it's place among legends strapped to Ed White's arm when he performed the first American space walk. Today Omega Speedmaster is still a highly desiter chronograph among watch aficionados especially for limited edition models. 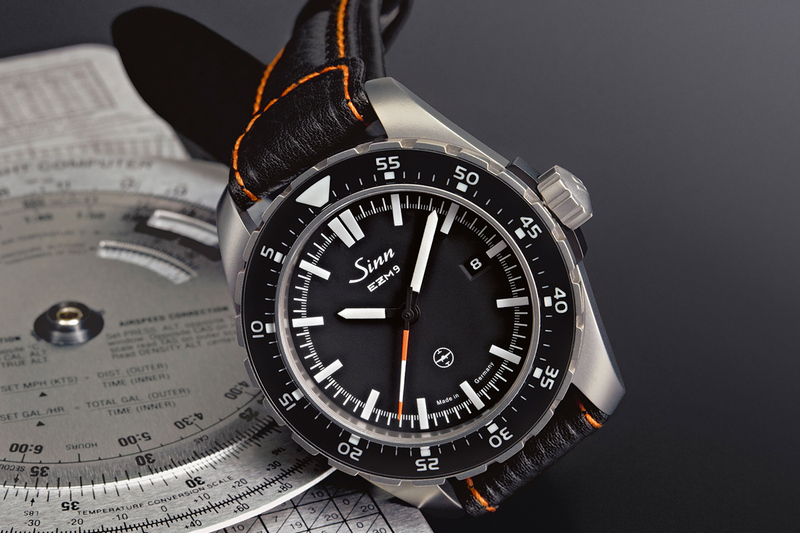 Undeniably the leader German brand for spectacular tool watches Sinn's models are greatly admired by the professional user as well as concept's loyal followers. Several models of Sinn is tested and approved to be compatible for professional use by TESTAF ( Technischer Standard Fliegeruhren / Technical Standards for Pilot's Watches ) - a partnership company created by Sinn, Eurocopter ( a German helicopter manufacturer ) and University of Aachen / Germany. In order to get the TESTAF approval watches have to pass a group of difficult tests simulating the real life conditions of the wearer such as day/night time visibility, shock and vibration protection, being totally resistant to several chemicals' exposure which may happen during flight time and having no negative effect on aircraft's electronic equipment. 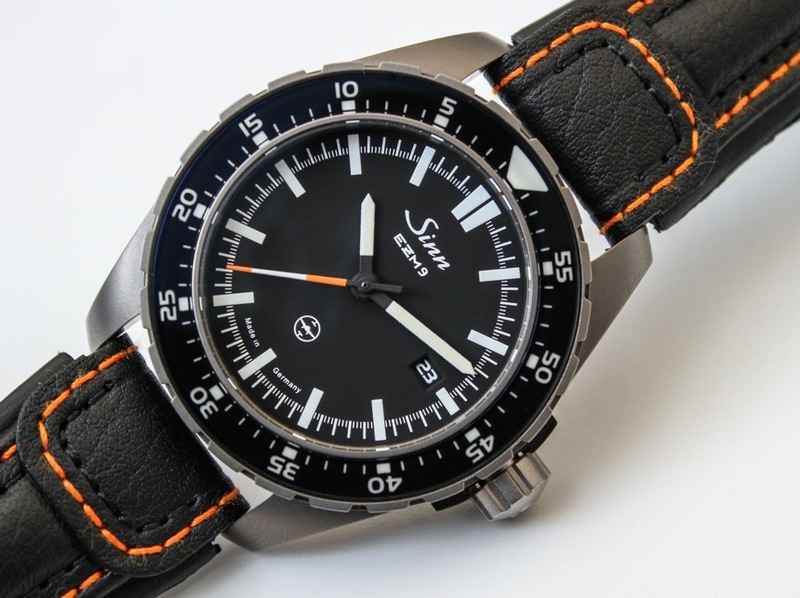 One of the TESTAF approved watches is Sinn EZM 9. Named after the word Einsatzzeitmesser ( mission time keeper )'s acronym is totally created as a professional watch. Designed directly with German Armed Forces – Anti Terorism Unit GSG 9, Sinn EZM 9 is certified as a tactical field watch.